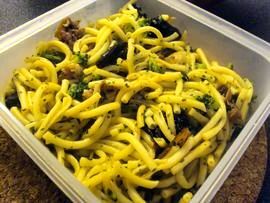 The lunch box is really esay to do and the taste is really nice. 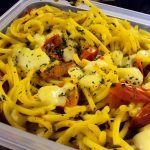 A warm lunch box is a necessity in cold automn or winter. 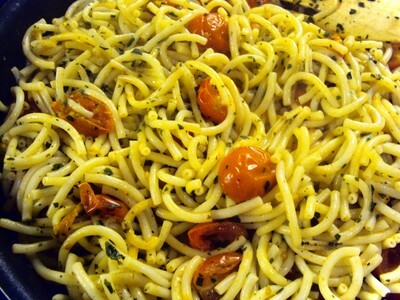 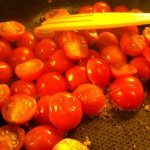 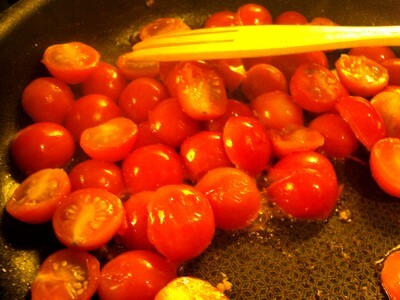 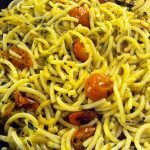 How to make Pasta with cherry tomatoes and mozzarella for Lunch box? 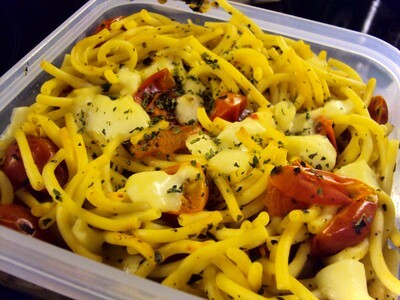 Tip: the mozzarella will spread on your pasta when you will heat your lunch box in the microwave.